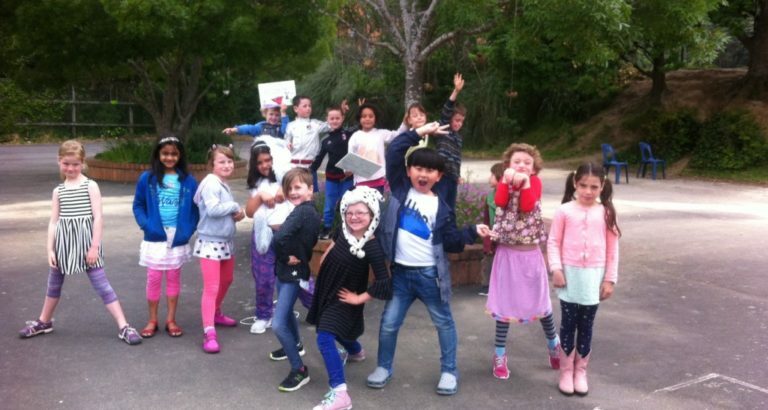 All the latest school sport and grass roots reports on Te Aro Sport. News, reports, analysis and more. 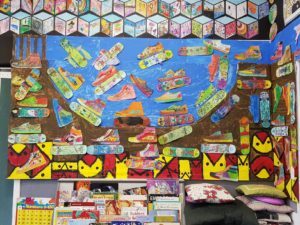 Thank you to all the school whanau who joined us for our biennial art exhibition. Thanks to the Friends of Te Aro parents and caregivers, who donated their time on the night to sell soup and pizza; and who tidied up at the end of the evening. Our thanks to Issi, a former student of the school, and her friend Bella who sold warm hot chocolates. 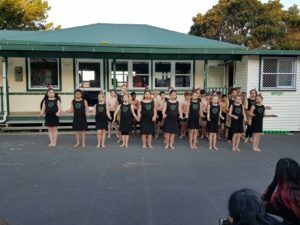 The money they raised is to be shared with our kapa haka group and Wellington Free Ambulance. 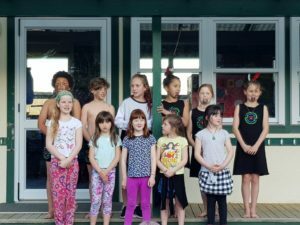 Issi and Bella raised $86 to go towards kapa haka costumes. Our final thanks are to Elina and the Green whanau who made the wonderful tins of art supplies that children were able to buy for $2. Nina: I realised that there was a broader range of types of art, more than just painting. I didn’t realise collecting things could be an art. I didn’t really like art before and I really enjoyed this. 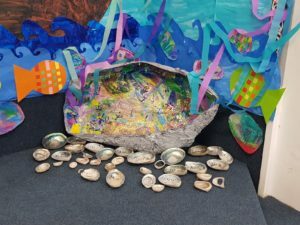 Anita: I enjoyed the paper mache, I liked working with paste. Sienna: I really enjoyed painting my bird – I was proud of my work. Zach: Something I found successful was managing to finish my bird because I fell behind in sculpting it. 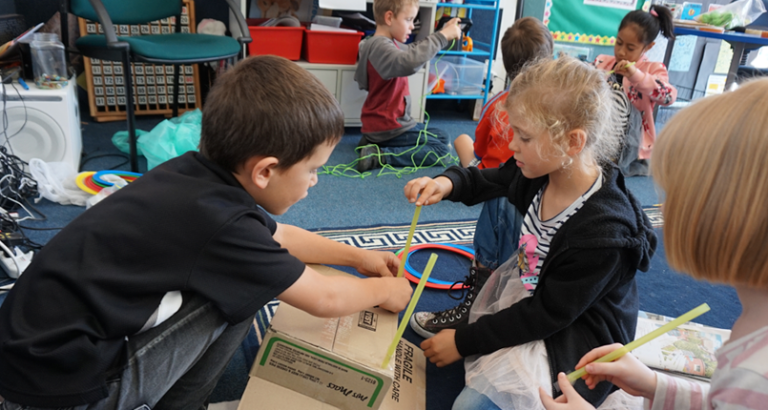 Cait – I thought that Rata and Nikau looked cool because in Rata there were things we could open and see inside. Nikau put things on the lights and had posters to look at. 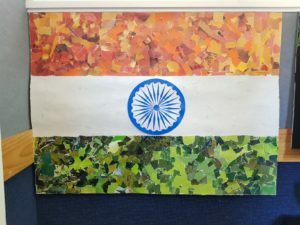 Antek – I enjoyed seeing all the different kinds of art in every room. Ali – I like the way the pounamu took a long time – they didn’t just take that quick. I like that we had all the tools to make the stuff. Eleni – I liked it because we got to be creative and because we got to learn about different artists. 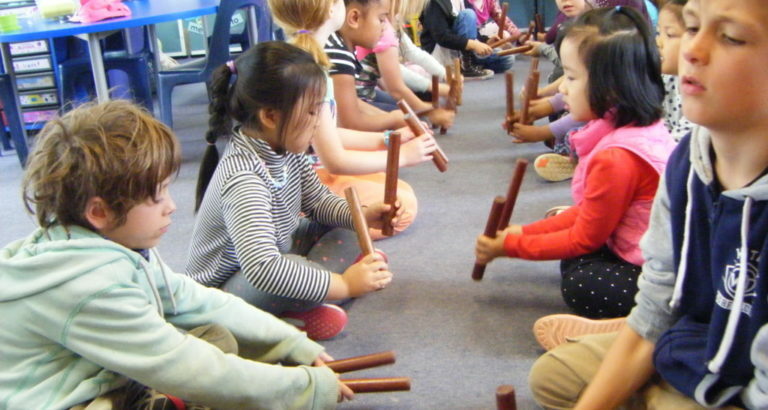 Te Aro School is a vibrant, inclusive, multicultural full primary school with approximately 220 children from over 36 countries and a strong community presence dating back to 1854.